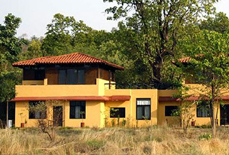 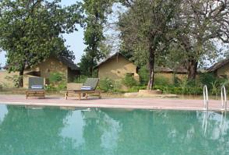 One of the classiest resorts in Bandhavgarh National Park is Maharaja Royal Retreat that is mostly known due to its traditional museum and royal decor of the resort. 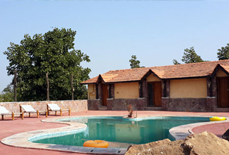 The resort was owned by Maharaja of Rewa, Madhya Pradesh, which was considered as hunting lodge of the royal family during that period. 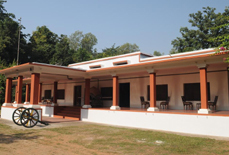 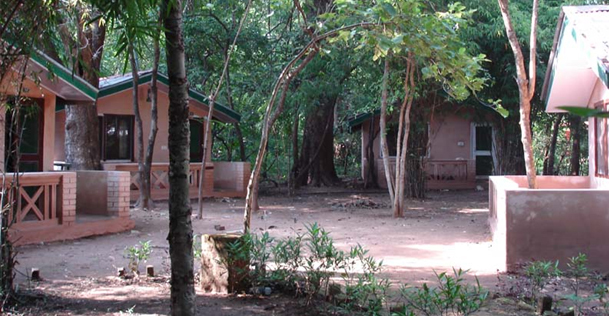 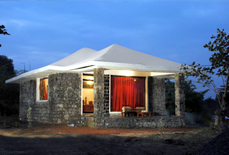 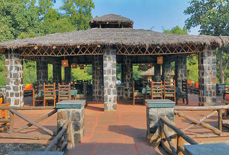 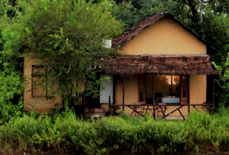 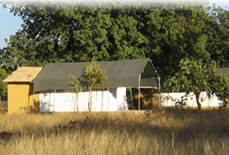 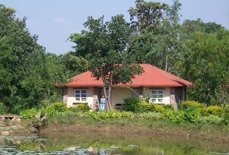 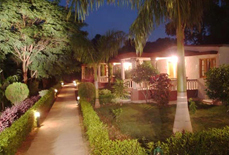 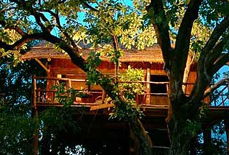 But, now it has been converted into a hotel, a spacious semi luxurious lodge that is perfect for wildlife and adventure lovers who always wait for exclusive services, excellent hospitality, friendly surroundings and warm welcome by staffs. 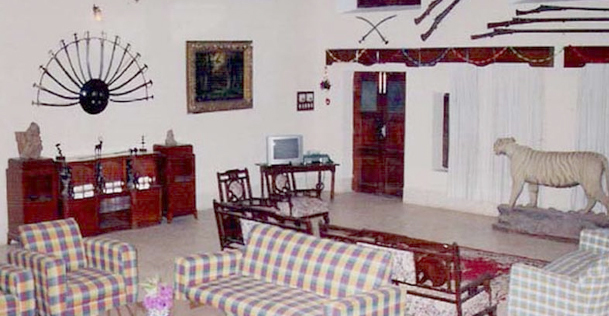 This lovely traditional self-possession with a unique accumulation of books and armory of Royal epoch is actually a pleasurable place to stay and enjoy unforgettable moments. 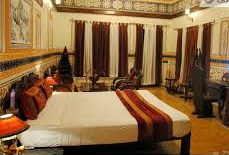 It's just not a jungle lodge but a reversion to the Royal past with guests getting everlasting experience of large living and royal camps together with decor redolent. 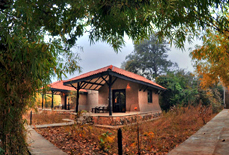 Spending holidays and enjoying the great pleasure of the wildlife gives different feeling that remains memorable till existence. 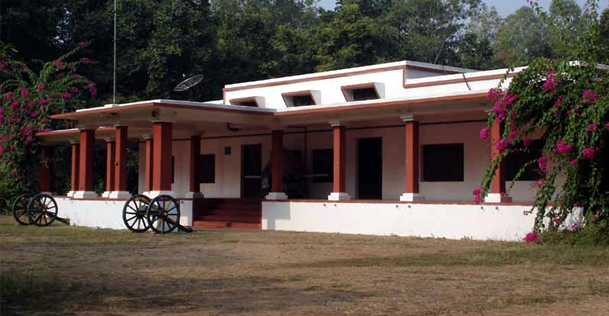 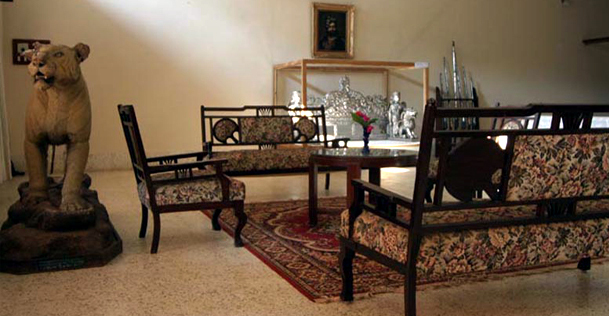 Accommodations: Built up in 16 acres of land, Maharaja Royal Retreat is the merely heritage property that have an elite museum with heritage specialist guide. 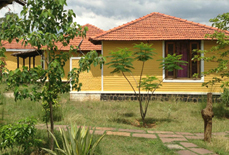 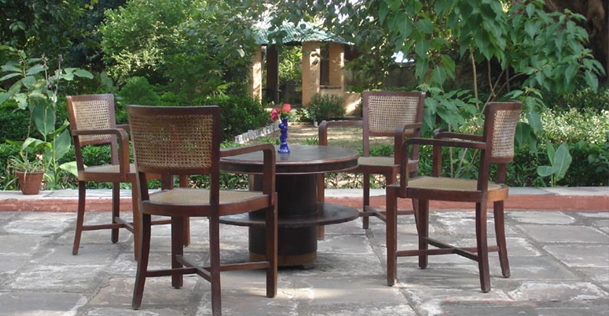 Fully furnished with six club royal rooms and 20 air conditioned cottages made amid the old trees, give the view of living life full of adventure with modern amenities. 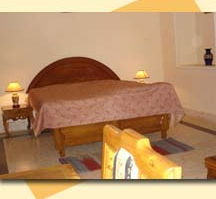 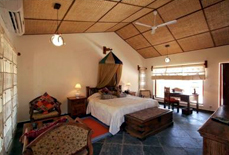 All rooms are beautifully gussied up in elegant wooden furniture exhibiting an appealing character.